Tagged under Toei Animation, Crossovers, Series, Pretty Cure. 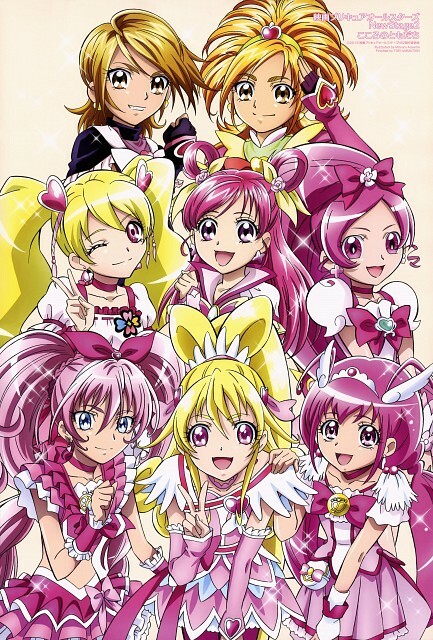 Story-wise crossover film series to promote the latest precure series (2009-ongoing). No feedback on Precure All Stars.